As a former triathlete (and back trying again!) it was fantastic to see some familiar faces at the European Championships last weekend in Glasgow. Most impressively is India Lee who I remember racing amateur races with and is now professional on the way to Tokyo 2020 (she has only been in the sport for 5 years!). 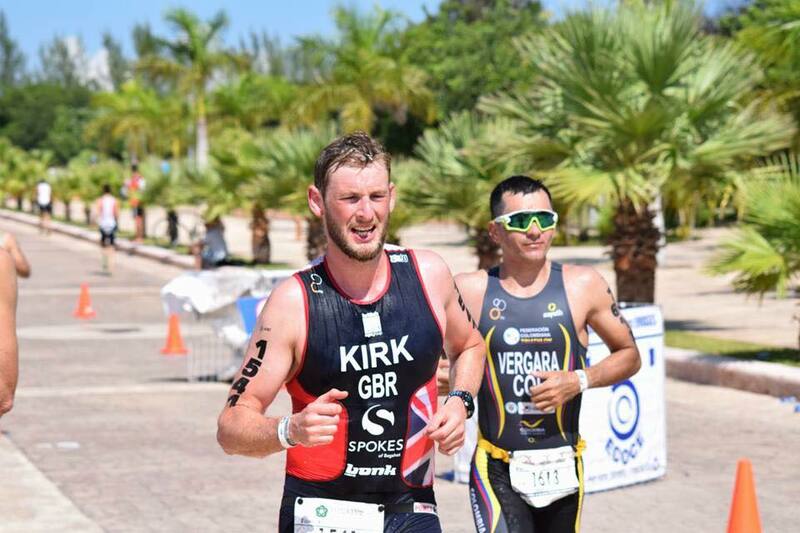 I found the interview below with Marc Austin, British Triathlete, on his Twitter feed. It was interesting to understand more about the ever growing impact technology is having on sport. India's tweet on the righthand side goes into detail about wearables too. I also saw that Atos provided the Timing, Scoring and Results for four sports; Cycling, Golf, Gymnastics and Triathlon. 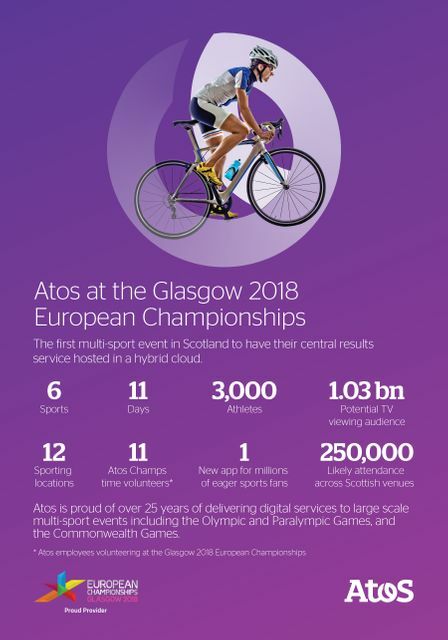 In addition Atos provided the TV graphics highlights package for all sports, providing a seamless viewing experience for a potential TV audience of over one billion across Europe. A very nice example of Hero content indeed! Hero content works well (just walk into Heathrow Terminal 5!) 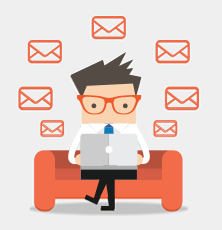 but works even better is when the message is also delivered in a personal manner by those who hold key relationships. Following the events on twitter (and LinkedIn) I picked up that a number of the Atos team were doing this (see tweets on the right hand side), pulling in an authentic story/message behind this content. Getting a busy person, like the experts, at Atos to contribute to your content strategy is not always going to be easy but really demonstrates that to get your team to be involved in your content strategy people need to be interested and see the value in aligning with their own brand. However, if you do manage this, the authenticity of experts delivering their insight to the experts at your clients/prospect will be the most effective form of communication you can do.